Is it the American Revolution or The Revolutionary War? I used to be so confused by the terminology surrounding the American Revolution since it has more than one name (including the previously mentioned ones, plus the U.S War of Independence). Truth is it’s both or either. 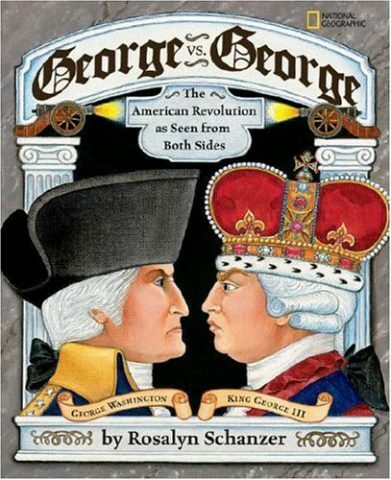 Revolutionary America is a period of American History from 1775-1783 in which the residents of the 13 North American colonies conflicted with the British Crown over the rule of the colonies. 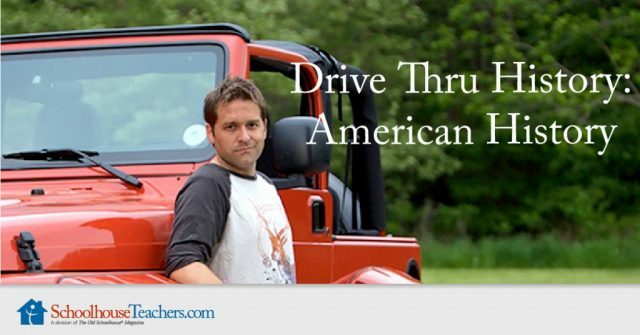 Our previous installments of American History Time Resources include: Before 1630 – Pre-America where we talked a lot about explorers and ended with the Mayflower journey, and Colonial America where we cover things like Thanksgiving, Colonial Life, the Salem Witch Trials, and more. We begin this period where we left off (around the French and Indian War), with some overlap as we take a look at Revolutionary America. 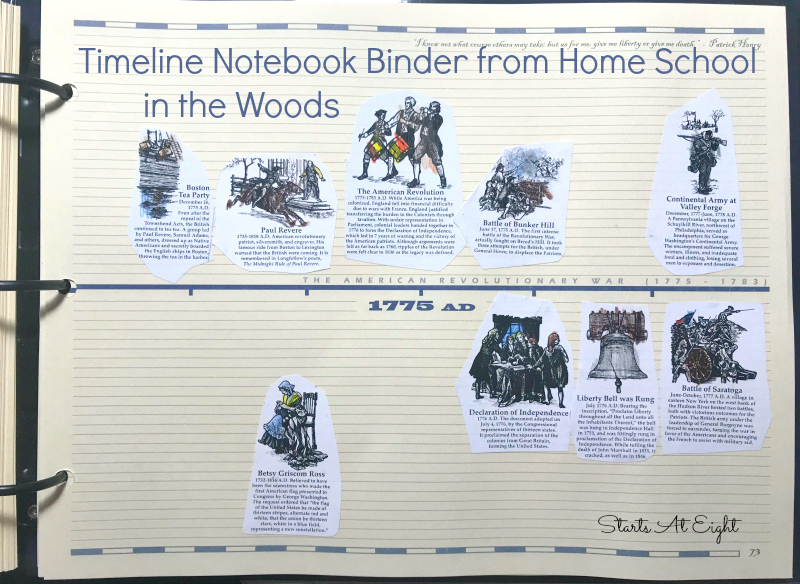 Many of the projects and brief readings for colonial life in this time period come from the Home School in the Woods – History Through the Ages – Time Traveler Series. 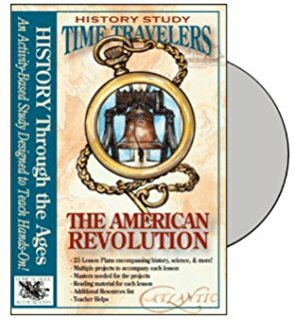 In the case of this time period we are using History Through the Ages – Time Travelers – The American Revolution. All the names in the red headlines are ones we will be adding to our timeline notebook. While we may not study each one in depth, we will touch on them in some manner in relation to the given time period. Each time period will be covered over the span of one week. 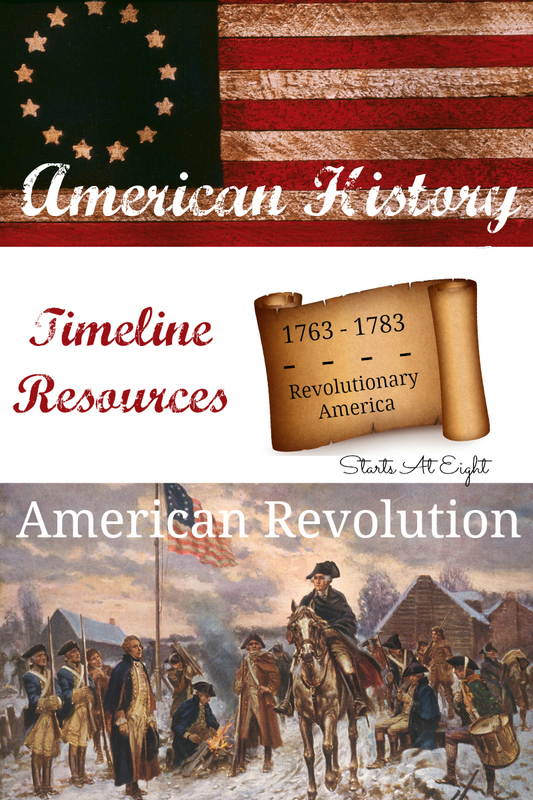 Rush Revere and the First Patriots – At the Rush Revere website you can find FREE Printable Resources, such study guides for each book with chapter by chapter questions, as well as simple activity sheets. We printed and used the study guide for this book. 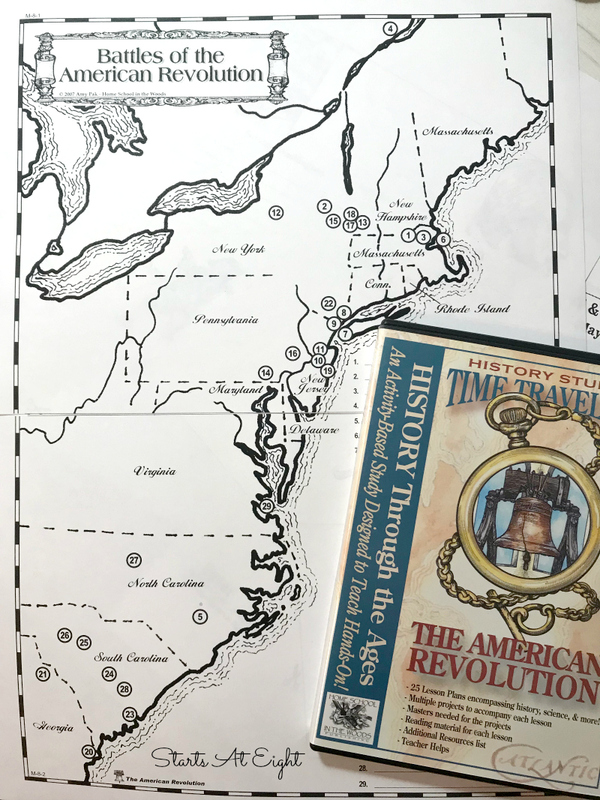 Rush Revere and the American Revolution – At the Rush Revere website you can find FREE Printable Resources, such study guides for each book with chapter by chapter questions, as well as simple activity sheets. We printed and used the study guide for this book. 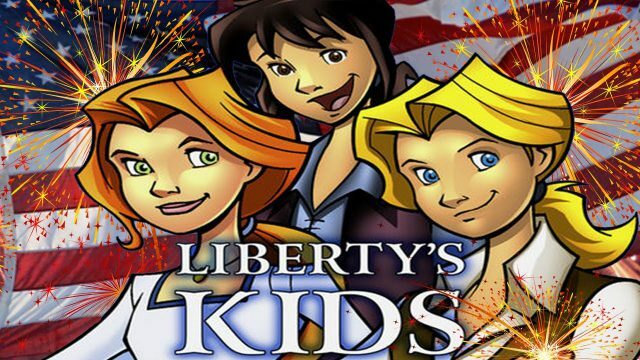 What is the Declaration of Independence? 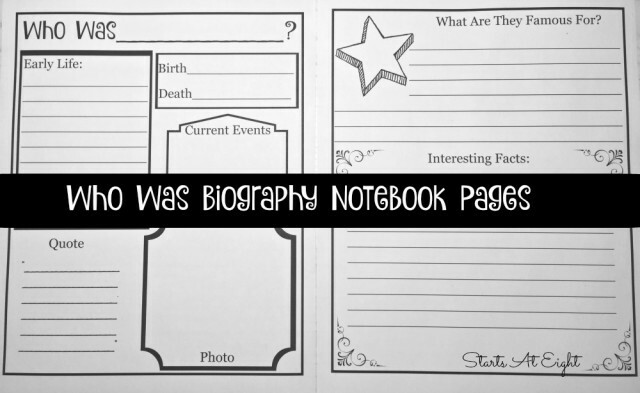 – Use these FREE Printable Notebook Pages after reading this book to add to your history notebook. 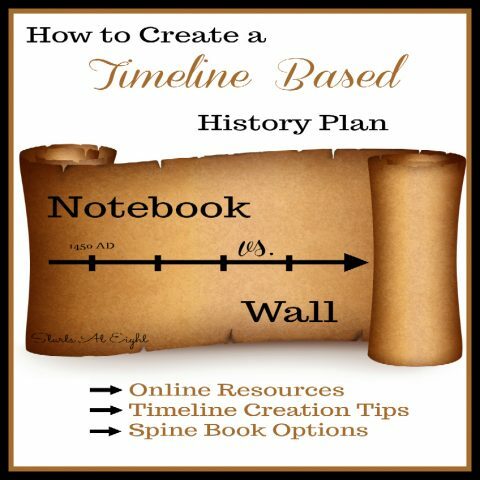 There are tons of FREE Printable lapbook pages, as well as other links and resources for studying the American Revolution at Tina’s Dynamic American Revolution 1775-1783. We will spend approximately 5 weeks per time period. 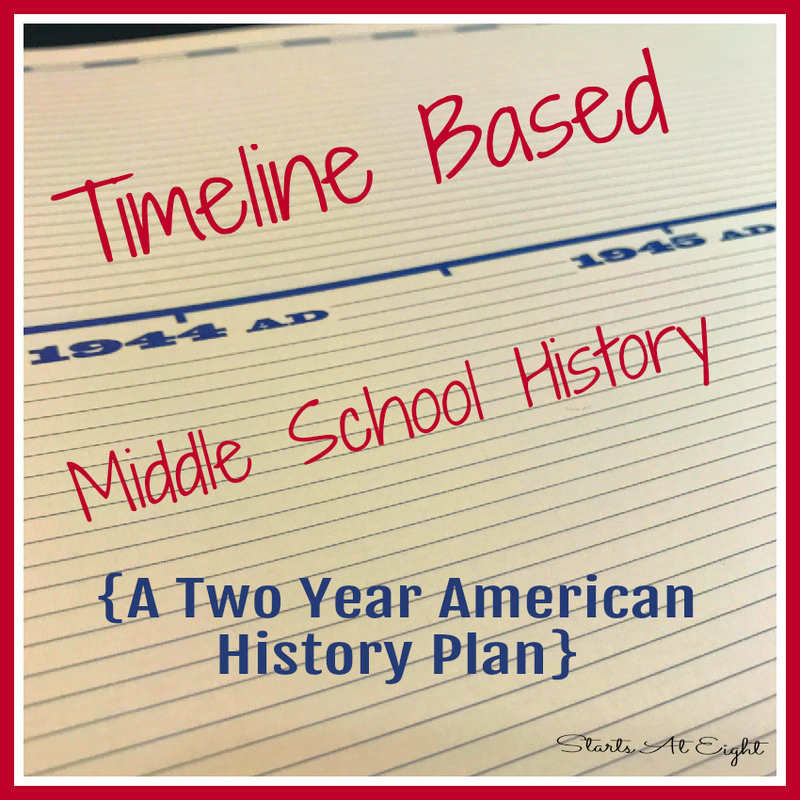 With each time period below I will include a list of multiple book and video resources, as well as a project or two for that time period. Be sure to click on each time period heading (as it gets linked along the way) to see what exactly we ended up including in our study, and how exactly we did it.